Tetanus, Diptheria and acellular pertussis-(Tdap) containing vaccine: One dose of Tdap is required if at least 5 years have passed since the last dose of tetanus containing vaccine. 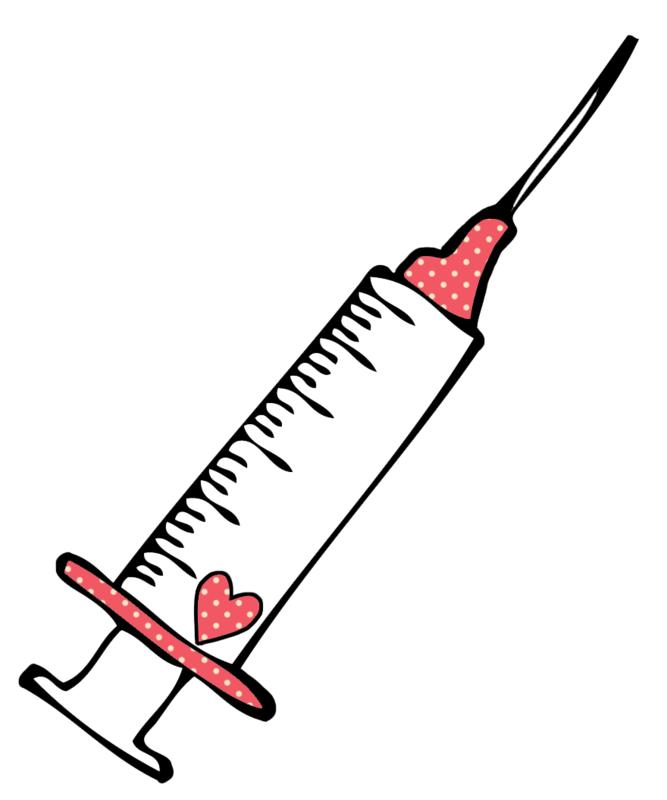 Please check all immunization records to see what your student may need to start school and submit documentation as soon as possible to the school nurse. You may submit documentation to the present school nurse or during the summer by fax at 432-527-3505, email at cwoody@wlisd.net, or mail to P.O. Box 637. Acceptable documentation includes a note from the doctor’s office, an immunization card, or a billing statement with the immunizations itemized. Documentation must have a physician’s signature or clinic stamp. Month/day/year must be recorded for each immunization. All state requirements may be found at www.dshs.state.tx.us/immunize. Shot record required, some insurances may require appointment. Please call ahead of time.